The N-Cards and T-Cards represent tobacco issues and are one of the most popular of the designations given by Jefferson Burdick in the American Card Catalog. N-Cards represent 19th Century tobacco issues while T-Cards identify those produced in the 20th Century. 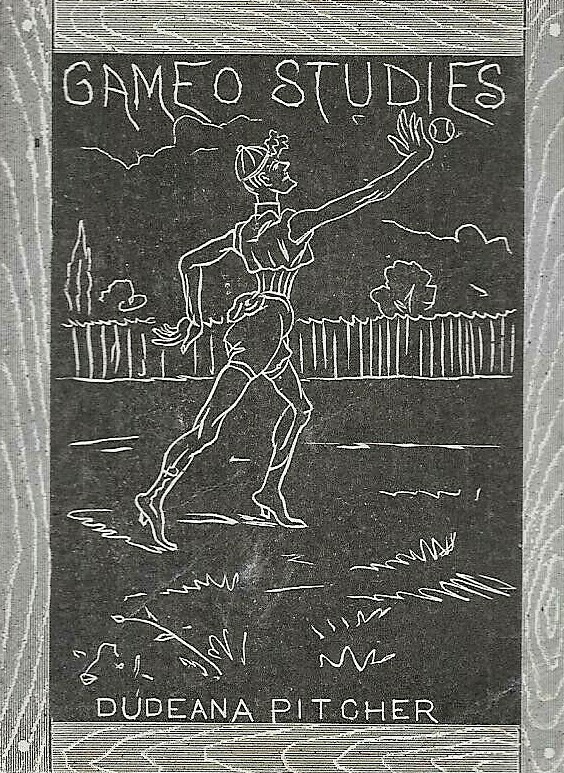 While both N-Cards and T-Cards were generally baseball issues, a few did include the sport of football. Those can be found below. One important distinction regarding Jefferson Burdick and N-Cards is that his American Card Catalog did not classify N-Cards the way that we do today. His book actually catalogued N-Cards as Central and South American tobacco cards. Today, collectors categorize N-Cards as tobacco issues in the 19th Century. That, understandably, has led to some confusion among collectors. Of particular note is that the first true football card is arguably found in the N-Cards. The 1888 N162 Goodwin Champions set features Harry Beecher of Yale and that card (shown here) is generally viewed by most collectors as the first football issue depicting a real player. Also of note is that some later international issues also featured the sport of football. The ones presented here are limited to ones where American football was featured. 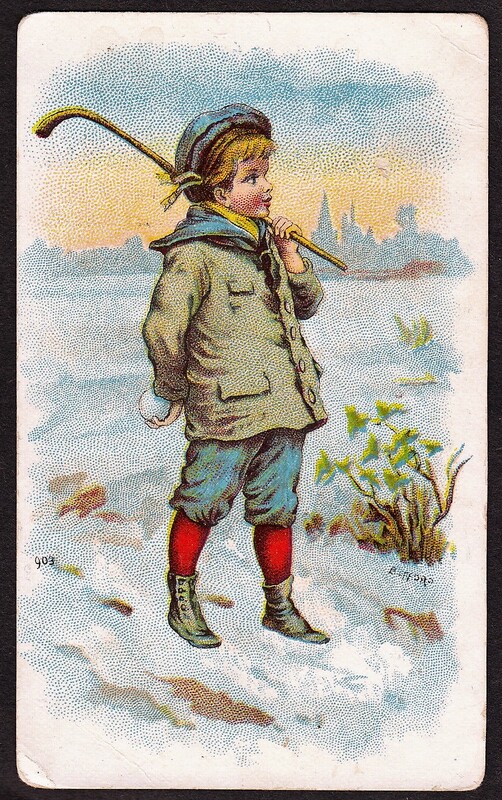 Early tobacco cards were incredibly popular with both children and adults. And while ones picturing sports figures were popular, many pictured actresses and unknown women, which were also incredibly popular. Men routinely even pursued women that were pictured on them and at least one relationship that begun as the result of such a pursuit actually ended in a marriage. 19th century tobacco cards in America mostly ended in 1897 because a ban on them existed. However, that ban was lifted a few years later, leading to the reintroduction of tobacco issues by the early 1900s. Additionally, no such ban existed in the rest of the world so other international issues were continued without interruption.